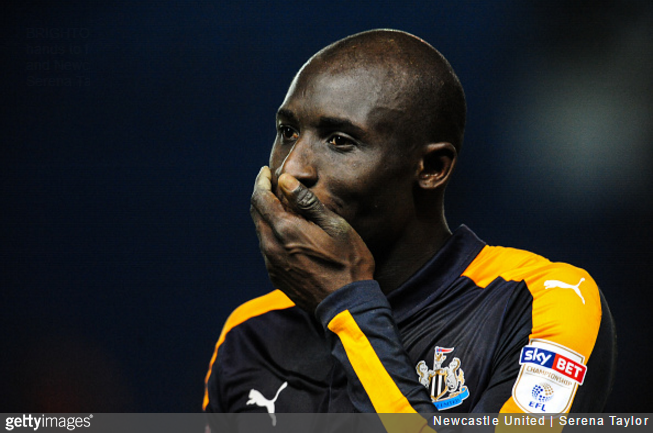 Mohamed Diame’s face says it all. Newcastle wrested back control of the Championship title race with a 2-1 victory over Brighton at the AMEX on Tuesday night – a result that saw the two sides swap places at the summit of the table once again. Having trailed to a Glenn Murray penalty for the majority of the match, the Toon scored twice late on to snaffle the victory and reclaim the top spot from their defeated hosts. The magic of the second tier, laid bare for all to see. It’s somehow fitting that this passage of utterly rubbish football might just prove to be the pivotal moment in the 2016/17 Championship title race. Am I the only one thinking that Diame actually meant what he did? Which … makes it a pretty good goal? Well … alright then. I give in.